Tuscany, you know, is a destination full of attractions, hidden gems and very popular spots, but, if you are in Italy for the first time, or you’ve planned a long stay in BelPaese, you could be interested in an itinerary through three different destinations, including the main cities and some best-kept secrets. The following tour starts from Tuscany, of course, and includes Umbria, Rome and Vatican City. This is possible thanks to Exploro Tours, the tour operators specialized in private, tailored and exclusive guide tours in Italy’s most popular destinations. There are many reasons to explore Central Italy: in Tuscany you can find astounding landscapes, a lot of Renaissance masterpieces, wine and food excellences, extraordinary museums, only to mention a few. Umbria, the region bordered by Tuscany to the west and the north, is recommended to demanding travelers because of its enchanting small hamlets, its wonderful lakes, its countryside that looks like a painting, and the astonishing quietness of every town. The phrase “green heart of Italy” was conceived by the poet Giosuè Carducci and is still the best definition of Umbria: we suggest to visit Assisi, Perugia, Spoleto and Orvieto if you have only a couple of days available. Assisi is the town worldwide renowned for the Franciscan structures (such as the Basilica of San Francesco d’Assisi and Basilica of Santa Maria degli Angeli), here you will feel a peaceful atmosphere, and is definitely a must-see in Italy. The guided tour of Exploro Tours include a visit to the Basilica of St. Francis: this imposing edifice is in fact three churches built one above the other and is filled with many important late Medieval and early Renaissance frescoes by artists including Cimabue, Giotto and Simone Martini. Perugia is the capital city of Umbria and boasts a University for Foreigners with more than 5000 students, besides the University of Perugia, founded in 1308. It’s one of the main Etruscan cities and, at the same time, is characterized by palaces dating back to Middle Age and Renaissance era. Furthermore, Perugia is a landmark for top events, such as Umbria Jazz, one of the most important music festivals in the world. Spoleto is a small town that worths a visit by virtue of the Rocca Albornoziana and Ponte delle Torri (that you can see in the photo above); don’t forget to visit the Basilica of San Salvatore, declared World Heritage Site in 2011, a Romanesque-style church built in the IX century. Orvieto, surrounded by Umbrian countryside, sits dramatically on a volcanic plateau, and is must-see for its Cathedral, completed in 1591, that houses, among other works of art, two frescoed chapels decorated by some of the best Italian painters of the period with images of Judgment Day. There is an hidden gem in Orvieto that maybe you don’t know yet: a labyrinth of caves and tunnels that lie beneath the surface of the town. These secret hidden tunnels are dug deep into the tuff and are only open to view through guided tours. 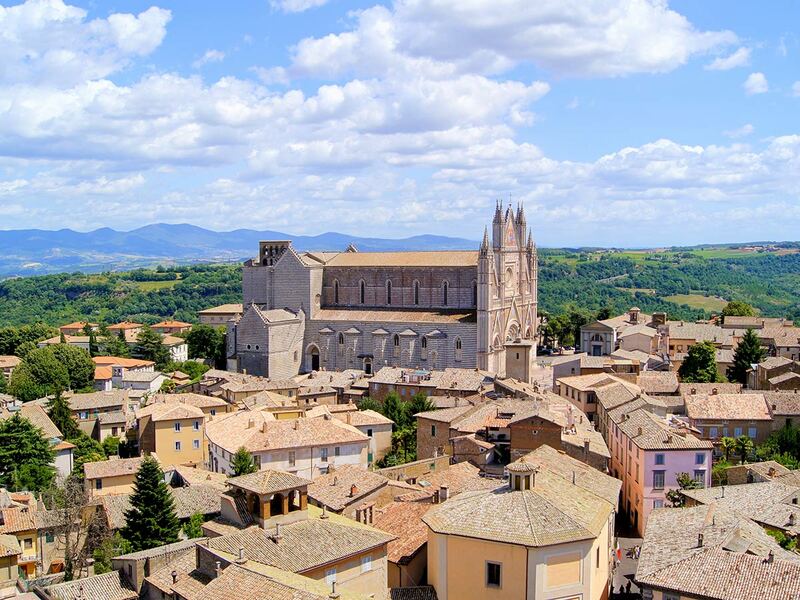 Orvieto is far only 119 km from Rome, so is easy to continue your travel route towards the Eternal City. With the private tours of Exploro, you can have the privilege to see Colosseum, Roman Forum, Trevi Fountain and Pantheon in one day, avoiding lines and crowds, the best way to enjoy such a big city. We recommend to plan in advance your stay, choosing which attractions you would absolutely visit: a long stay (7 days or more) is better, but if you have only a couple of days, check the official website of tourism in Rome www.turismoroma.it, take note of the upcoming events, the best art exhibitions in town and the useful tips about the most popular monuments. If you prefer to stand out from the other tourists, Exploro Tours offers a private tour at night with a chauffeur that will tell you the essential facts about historic center attractions and will take you to very charming spots of Rome at night: Navona square, Gianicolo hill, Trastevere district and Spanish steps. Then you can enjoy Rome to the utmost with a dinner in a typical restaurant of local cuisine; delight your palate is a nice way to celebrate the Roman food and wine tradition. 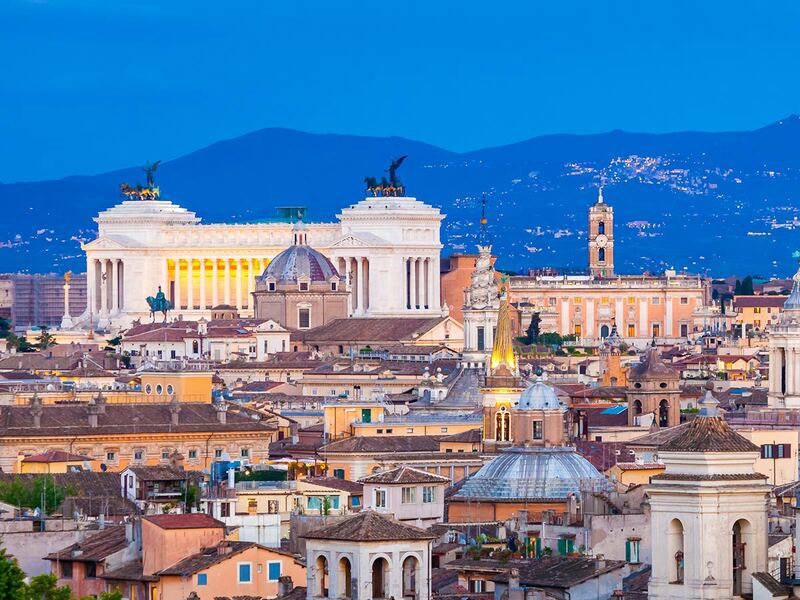 As you know, some masterpieces of Rome are housed in Vatican City, the smallest state in the world by both area and population, because is a enclaved within Rome. Vatican Museums are the 5th most visited art museum in the world, so you cannot miss the opportunity to see the Sistine Chapel, the Stanze di Raffaello, works of art by Caravaggio, Giotto ad many more. 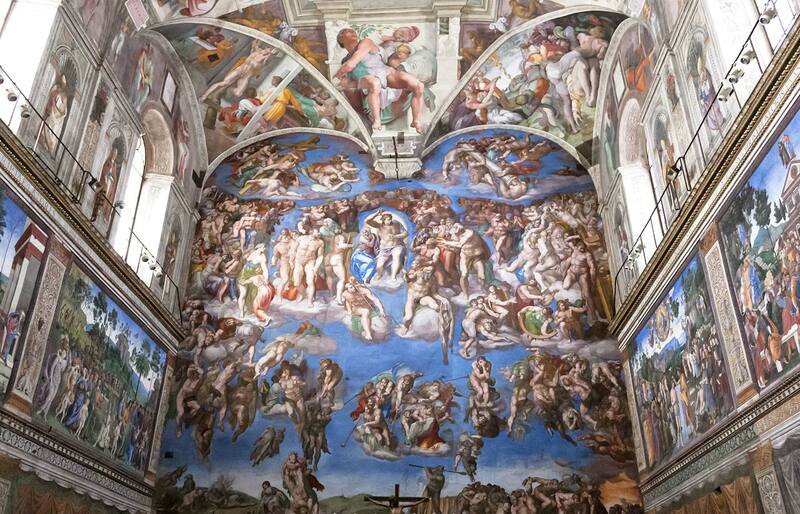 But how to visit Vatican Museums in one day without lose yourself in this astounding place? Only a skip-the-line tour and an expert guide can help you to enjoy this place unique in the world, as Exploro Tours offers. 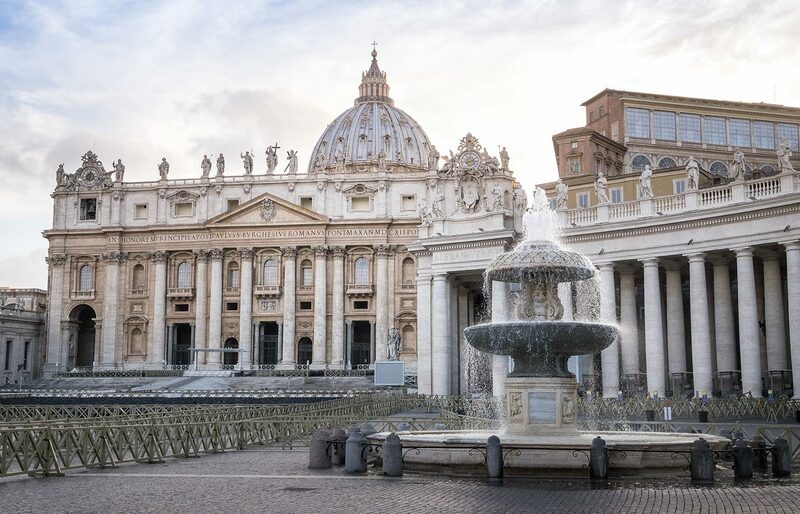 The private tour of Vatican Museums allows you to access St. Peter’s Basilica through a special door, usually close to the public; here you will admire the Michelangelo’s sculpture “Pieta” and the tombs of the popes including St. John Paul II’s and St. Peter the Apostle. 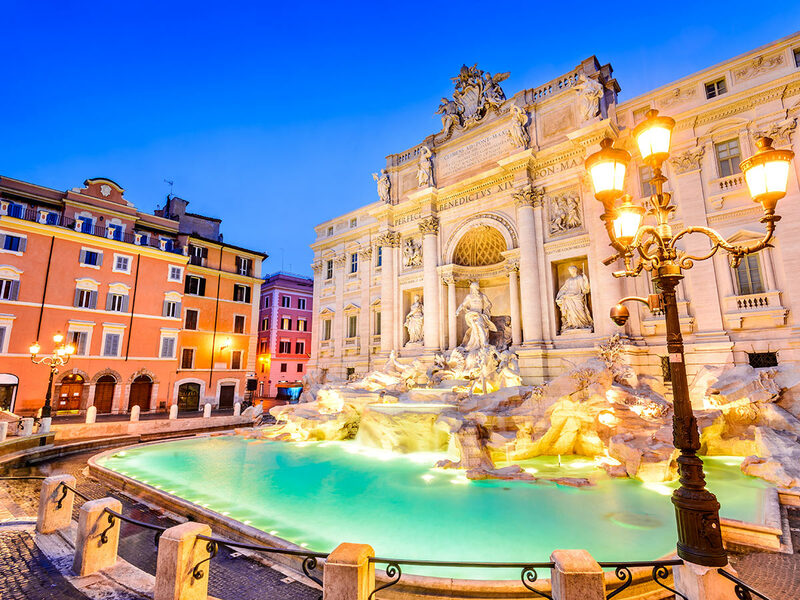 Treat yourself to a great travel experience in Italy, following an itinerary including Tuscany, Umbria and Rome.